The fastest and easiest way to manage your service. Online and on-the-go, 24/7. 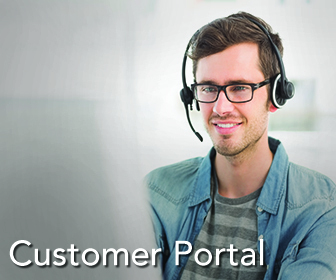 Call Customer Service at 855-448-3345 to register for online access. Sign in to your account below.